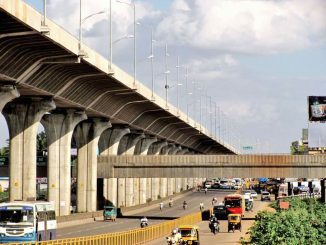 Should the BMTC hike public bus fares while the State is spending heavily on roads that will encourage private transport? 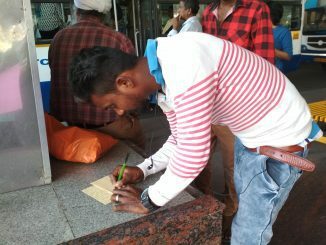 Bus passengers write to the government, saying no to fare hikes. 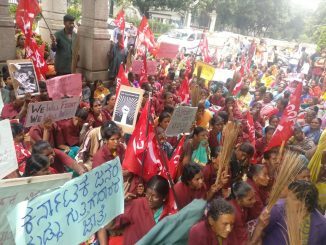 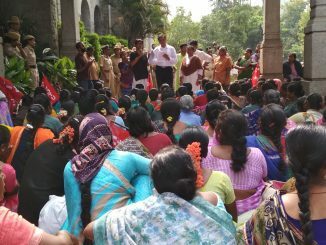 BBMP Contract Civic Workers Union held a protest to draw BBMP’s attention to the pending issues faced by the civic workers. 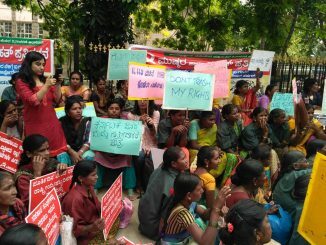 BBMP promised to resolve them, as always. 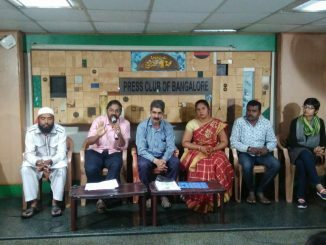 Public health experts, educationists, environmentalists and many citizens from Bengaluru concerned about government’s decision on elevated corridors got together to discuss the issue, under Bengaluru Bus Prayanikara Vedike platform. 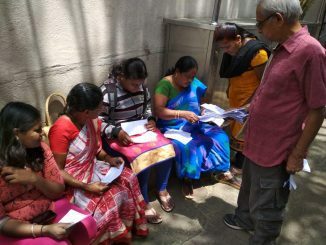 Major political parties ignore rights and welfare of street vendors. 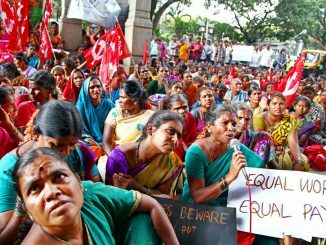 Complete silence from all parties on bringing the Street Vendors Law into effect is unfortunate, says Street Vendors Federation.